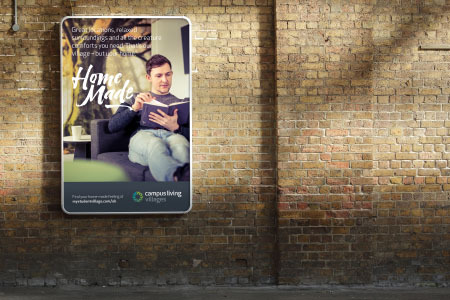 April 2017 seems like a long time ago but our commission for global student accommodation provider, Campus Living Villages, remains a great example of doing ‘branding’ properly. 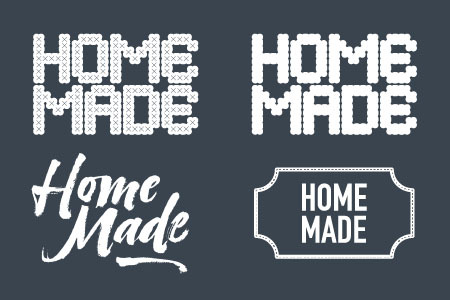 Derived from a substantial body of research that included competitor analysis, internal workshops, surveys and focus groups, ‘Home Made’ completely transformed the brand’s approach to student recruitment (‘sales’ to you and I) and indeed its attitude towards brand communications since. You can read about the project here or better still, watch the ‘making of’ video here.